Buy 2 for $26.95 ea. 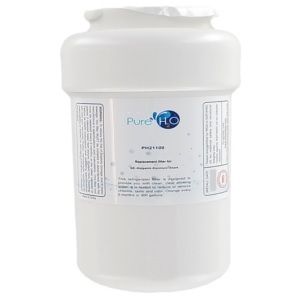 The PureH2O PH21100 is the compatible replacement for the GE GWF, GWF01, GWF06, and HWF refrigerator water filter. 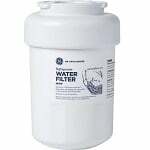 This filter is designed to replace the Supco WF287 and EcoAqua EFF-6013A, among many other filter brands (see below for a complete list). You can enjoy better tasting and more refreshing water straight from your refrigerator. Chlorine taste and odor are greatly reduced or removed. 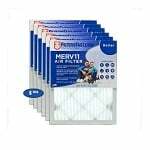 Note: If you have the adapter, then this filter will also replace the Kenmore 9905, 46-9905 and GE GWFA and MWFA filters.